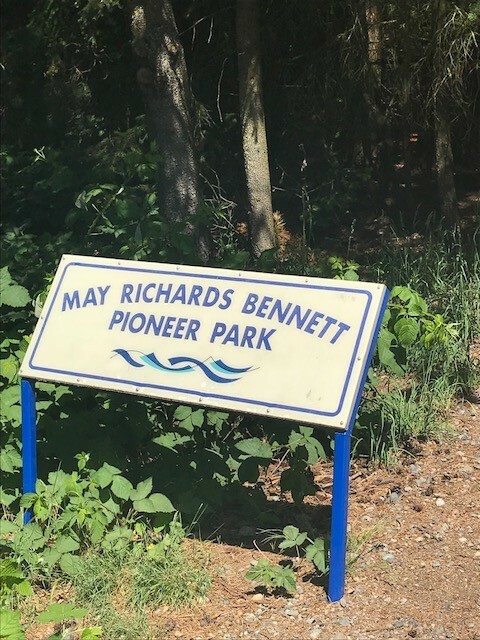 Located directly to the North of North Nanaimo, on Vancouver Island and South of Parksville; Lower Lantzville is a quaint seaside town along 4.5 km’s of some of the most beautiful coastline that Vancouver Island has to offer. With the coastal mountains on the Mainland as the backdrop and breathtaking views of the Winchelsea Islands, beach-combing on this section of coastline is very magical. Many of the beaches are composed of rock to explore, but there are a few that have beautiful sand, such as Sebastion Beach at the end of Sebastion Road. The beach is the big draw to Lower Lantzville! With beautiful views of the Winchelsea Islands you will love beachcombing here! When we take a break from selling houses, we love to come to this off leash dog park. *From the District of Lantzville website. There are two restaurants in this neighborhood. Riso Foods inc. is a small Italian style restaurant and bakery. It is open for dinner Wed-Sunday and Brunch on Sundays from 10am-2pm. There is also Lantzville Pub open seven days a week with daily food and drink specials. Both are great options! A few other retail shops include White Bridal Boutique, 4Cats Arts Studio, Broconte Living and Blissful Days Spa. 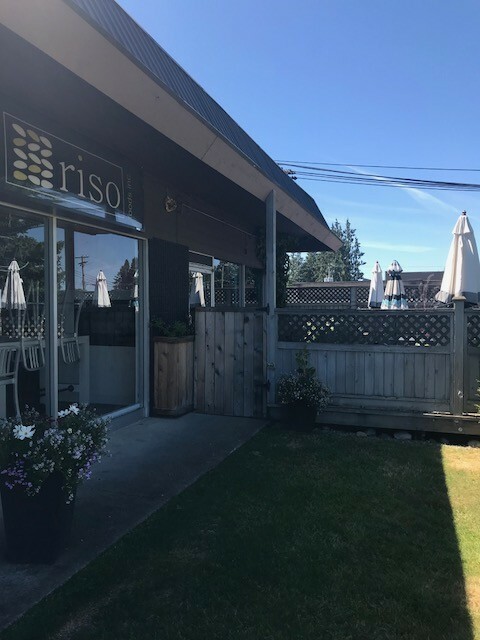 Riso Restaurant is a favorite spot for our Real Estate Team when we are in the area.